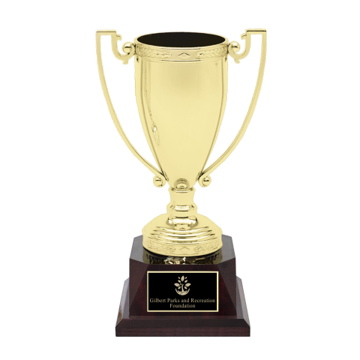 Loving cups are the quintessential token of ceremonial celebration or victorious triumph. 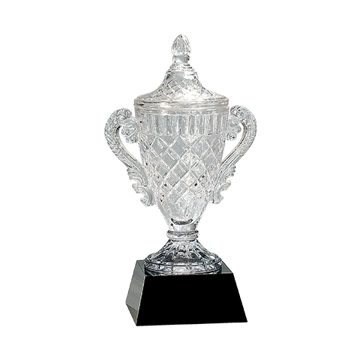 Loving cups are recognized by many cultures and traditions; used in weddings, banquets and competitions. 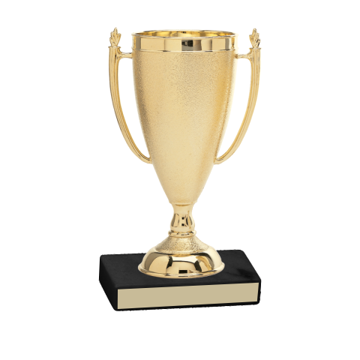 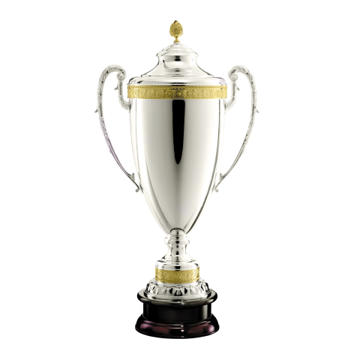 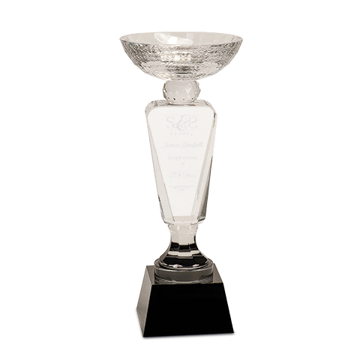 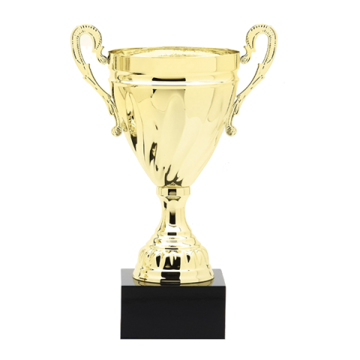 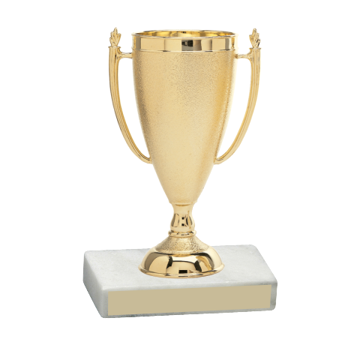 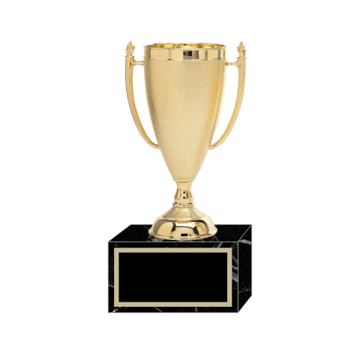 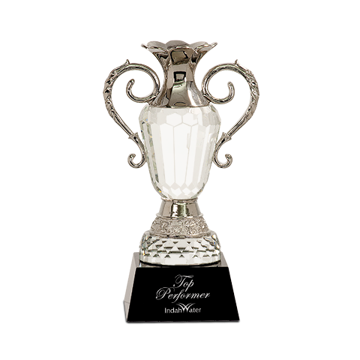 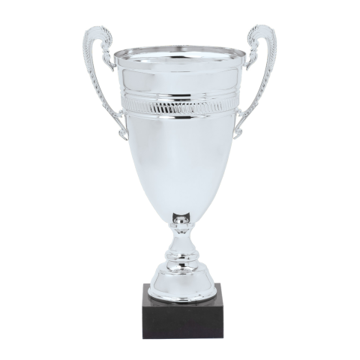 Our top quality collection of crystal, silver, gold, metal, brass and plastic loving cups are available with free engraving.